The Finnish Energy (ET) is a sector organisation for the industrial and labour market policy of the energy sector. It represents companies that produce, acquire, transmit and sell electricity, district heat and district cooling and offer related services. 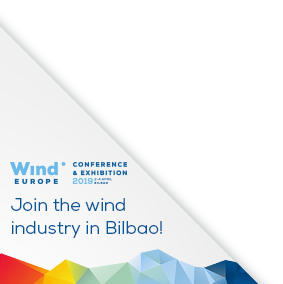 Global presence a premium service package and the most comprehensive range of sealing technology for wind turbines Freudenberg Sealing Technologies develops and produces on behalf of and for its customers. Freudenberg Sealing Technologies is a specialist for large diameter sealing solutions and accumulators.